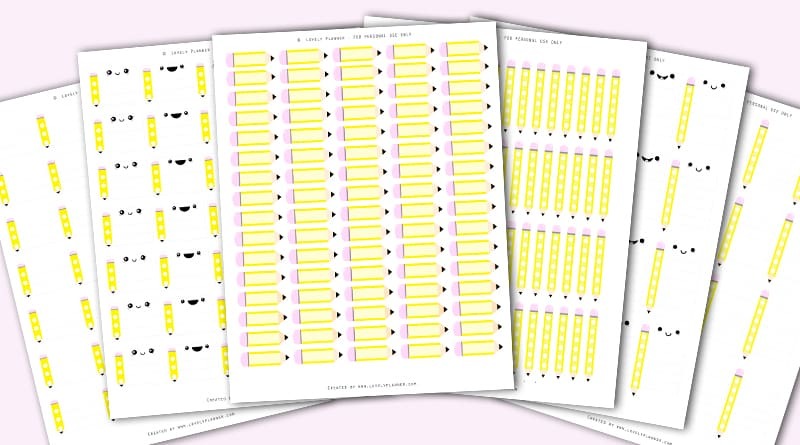 These free printable pencil school full box checklist stickers will be perfect to help you keep track of your homework and school activities in your planner. 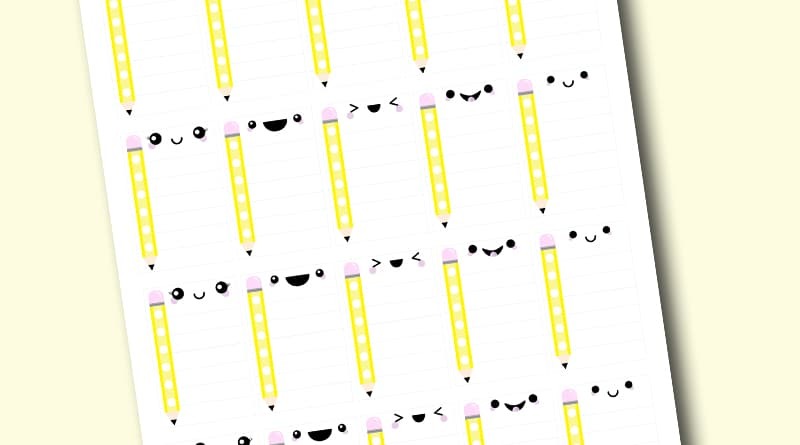 These stickers fit nicely in most planners and fit perfectly in the Classic Happy Planner. 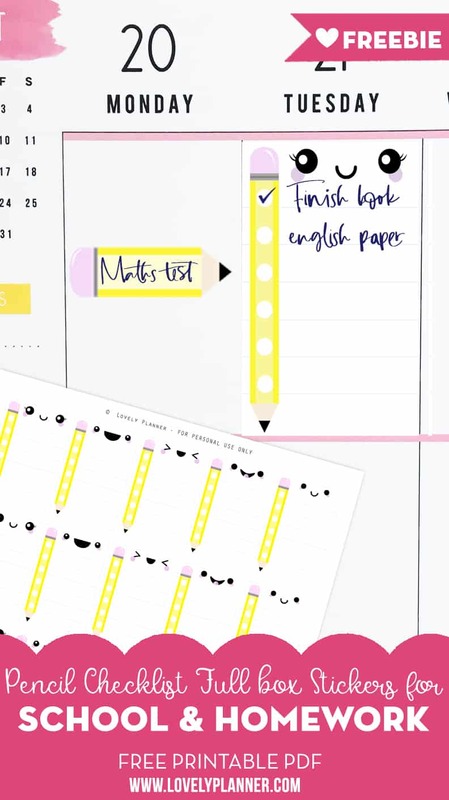 Simply list your homework and tick as you go! 20 full box stickers fit on one page and you can of course print it as many times as you need! I’ve added kawaii faces to make it extra cute but you can also download them without the faces. 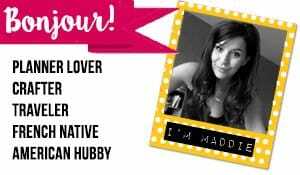 You can also download these checklist stickers in half box size.